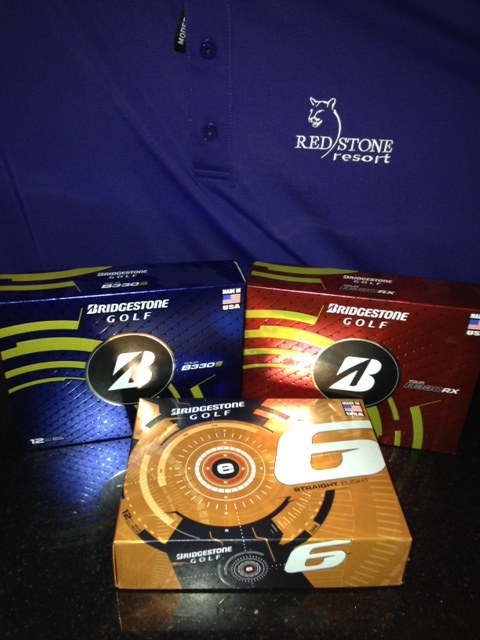 Bridgestone Golf will be at Redstone Resort on July 2nd for The Bridgstone Golf Ball Fitting Challenge from 9am to 1pm. Dont miss out! Call the Golf Shop and book your time.